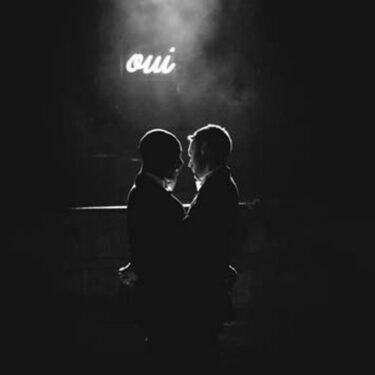 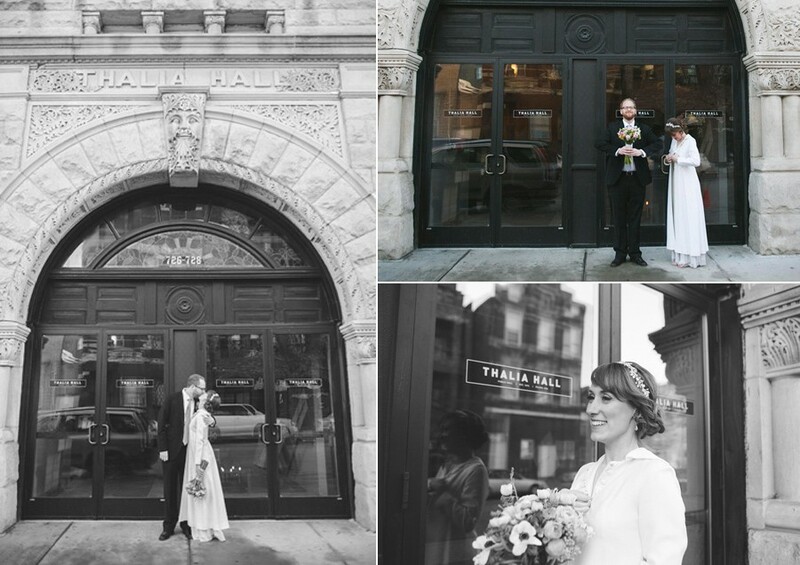 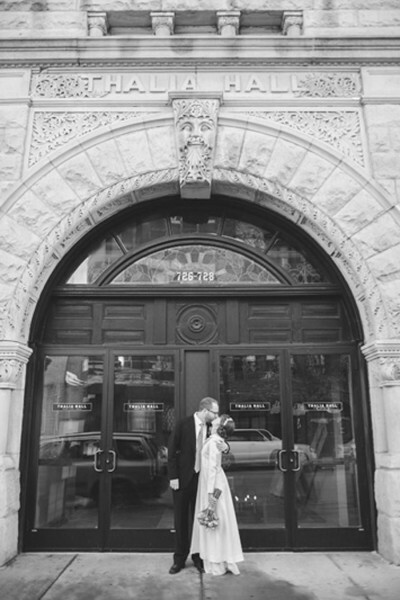 In March, we were thrilled to be back at one of our very favorite venues for another Thalia Hall wedding! 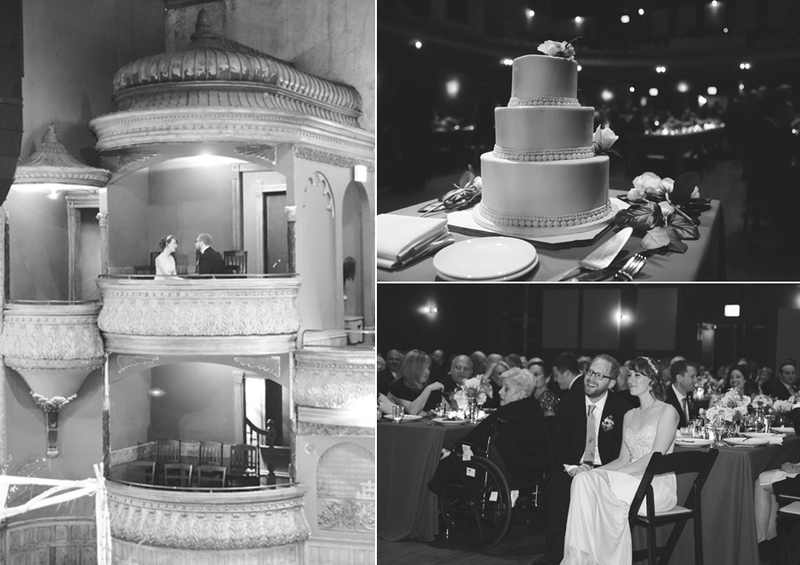 And with clients like Mary + Andy, we were the lucky one.! 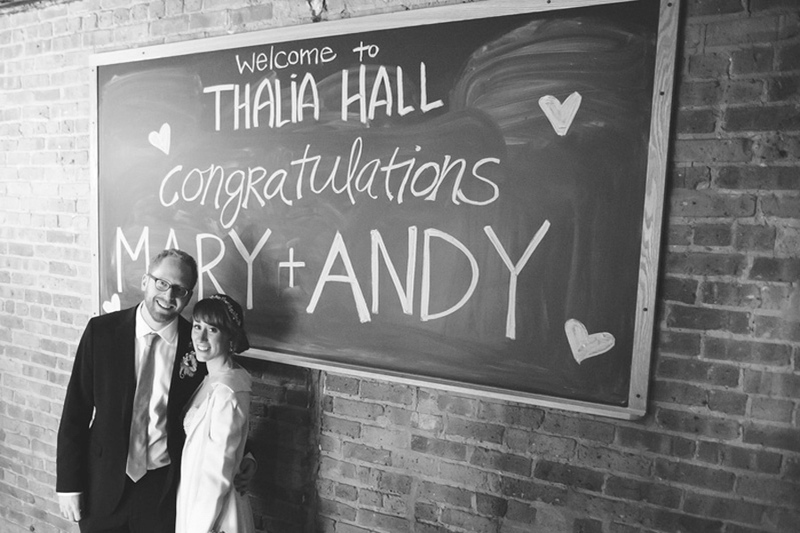 Mary + Andy are just effortlessly fun, happy and cool. 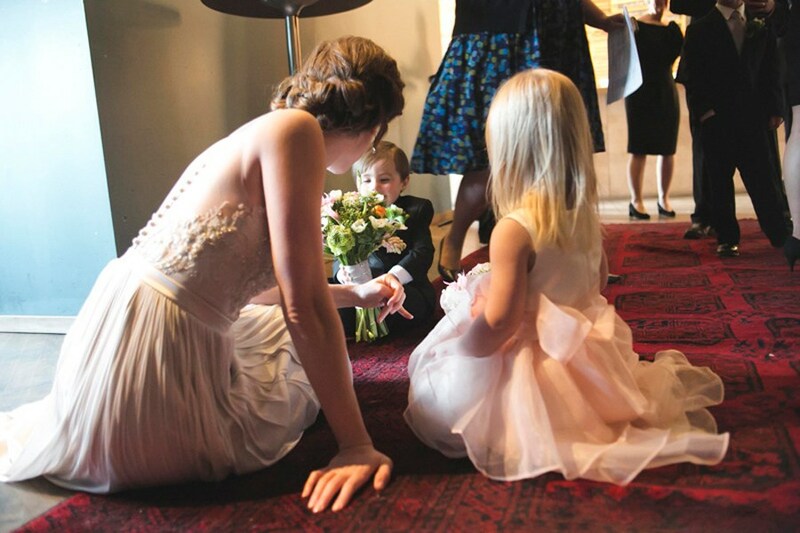 I mean, any bride that gets down on the floor to have a pep talk with her flower girl and ring bearer before she goes down the aisle is awesome in our book. 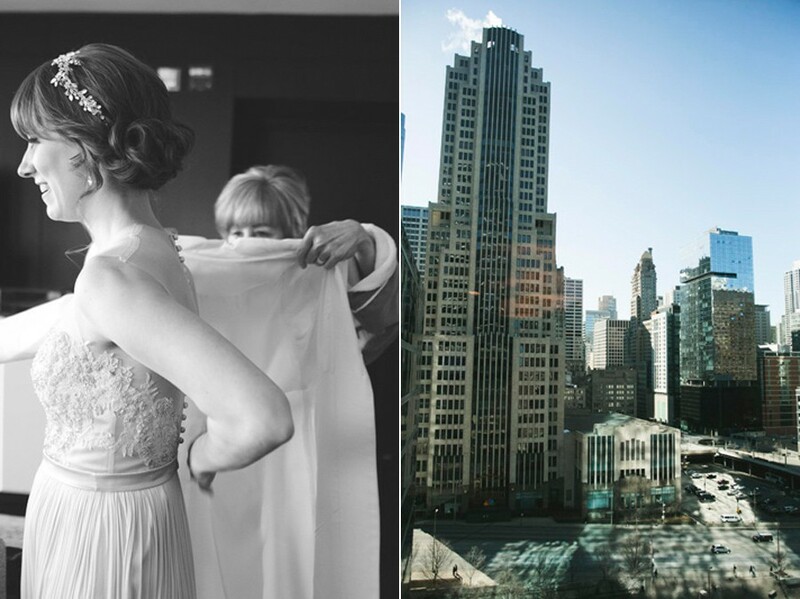 Mary + Andy got ready at the Loews Chicago Hotel surrounded by friends and champagne! 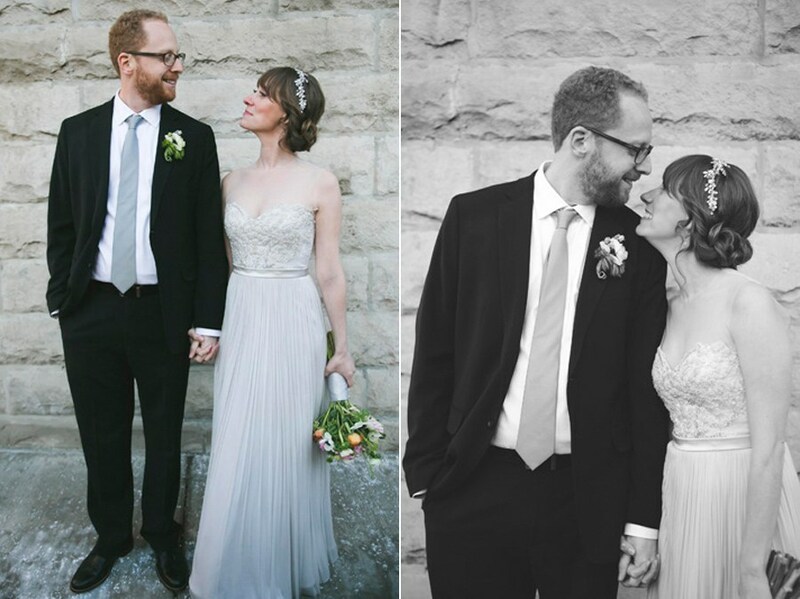 Can we just take a minute to stare in awe at that dress?!?! 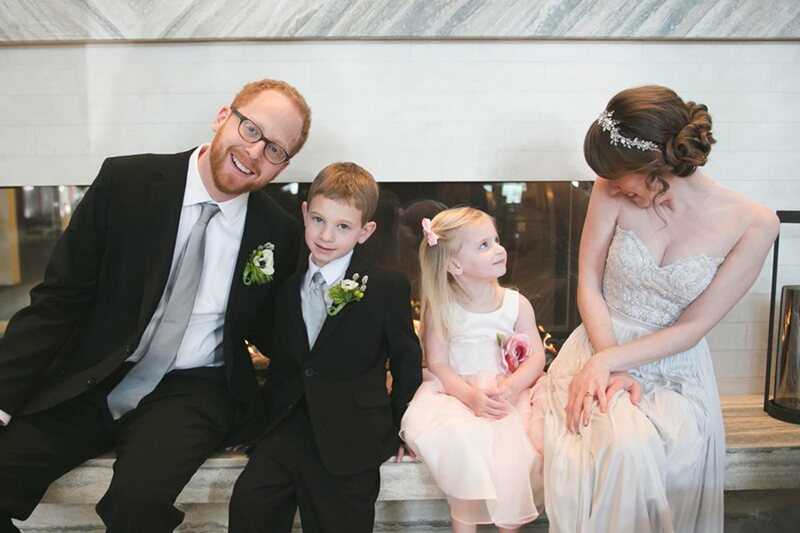 We love that Mary + Andy spent time hanging with their friends, family and adorable entourage before the wedding. 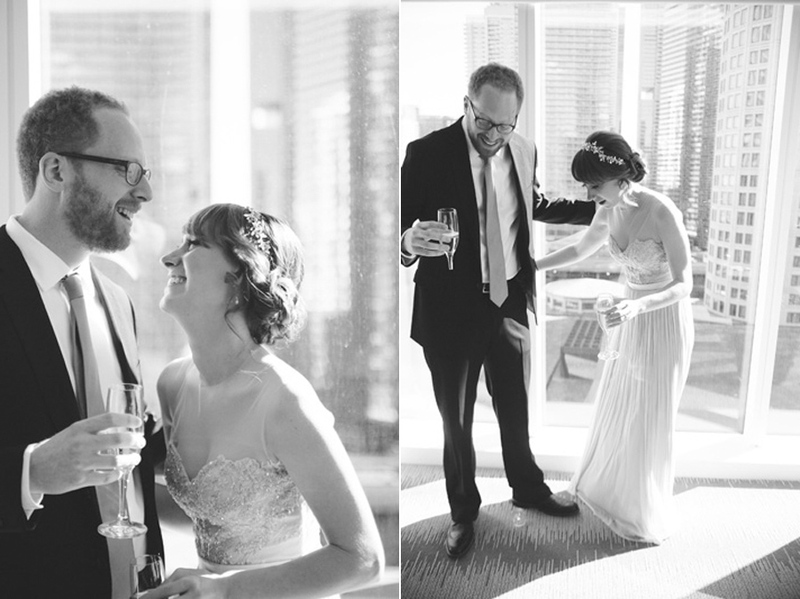 There’s no doubt…this couple wanted nothing more than to enjoy every minute of the day. 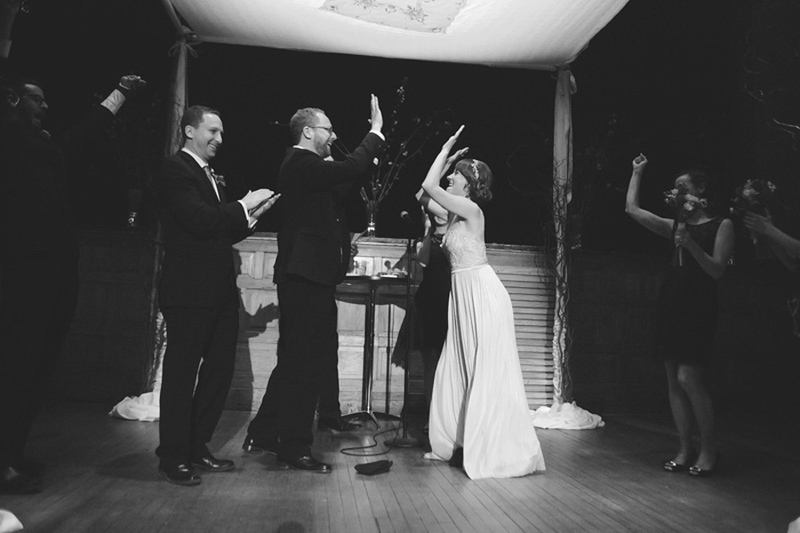 Mary + Andy’s ceremony combined all of the best elements of a killer ceremony. 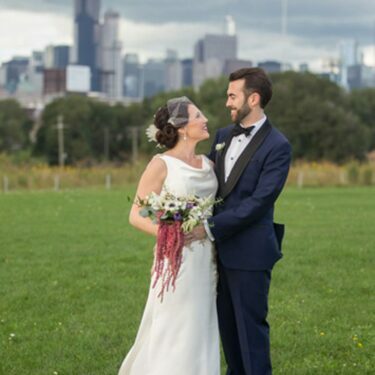 It was sentimental and sweet with beautiful music from some of their closest friends and even had crowdsourcing technology in the best way possible. 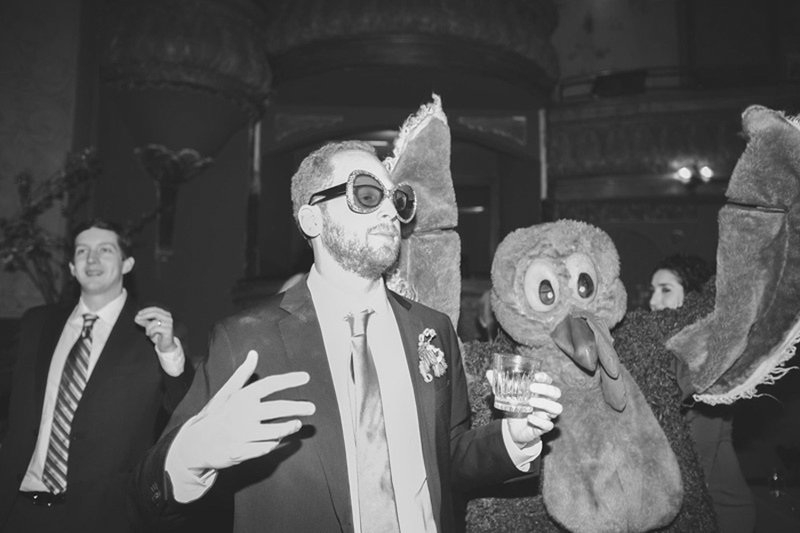 For the reception, Dusek’s served a family-style dinner that was to die for and the crowd relaxed and danced the night away…even the turkey. 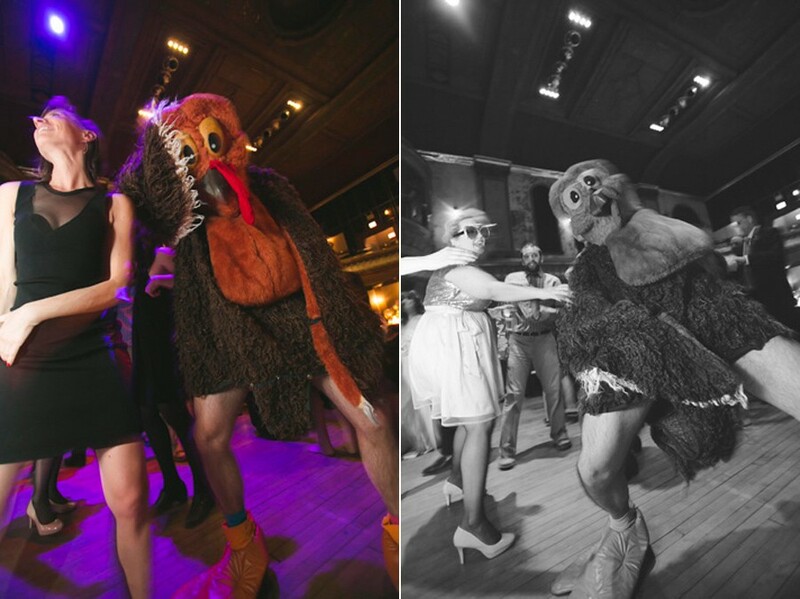 Yes, there was a man-turkey. 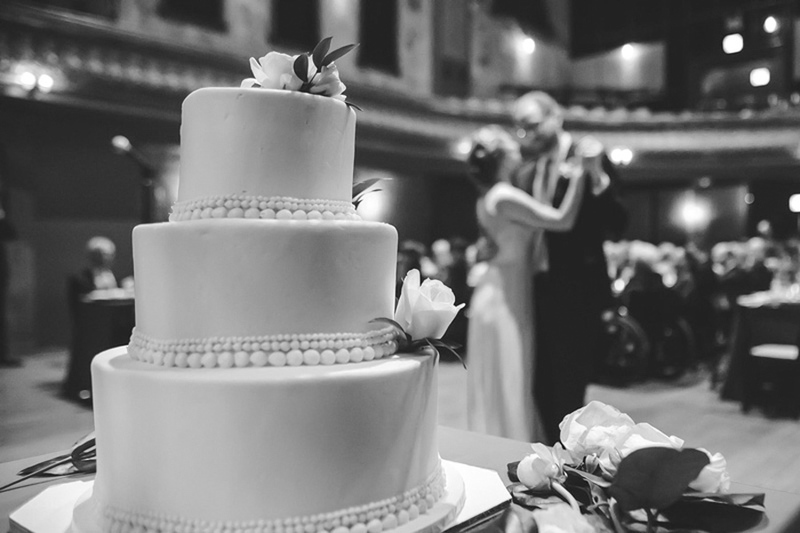 featuring mostly confetti and cake! 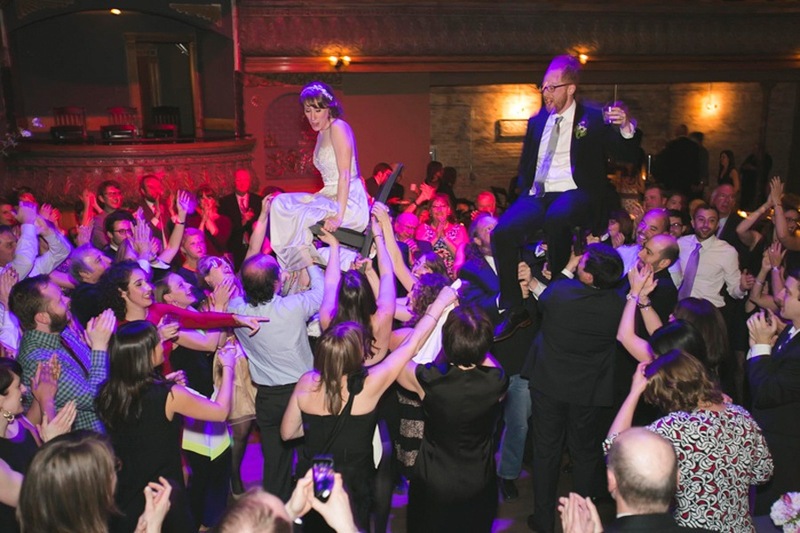 yes, sign me up for the anticipation events email list! 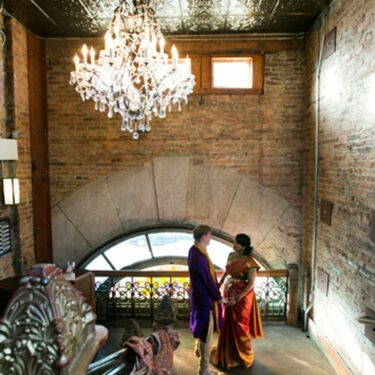 Terms and Conditions checkbox is required.